This week’s episode of THE SMILE SYNDICATE MUSIC HOUR comes at you at 60 miles an hour. But you’re more than able to handle its dizzying blend of music and comedy. You’ll be hunkering down to avoid the wrath of INFINITY MACHINE – a terrifying song of techno-madness gone mad. The Smile Syndicate Jukebox will also plays us another classic Smile Syndicate song. Jason has a pancake-related humiliation and Miss Elizabeth shills for a local tea house. Plus, thrill to the latest installment of The Jerry Chronicles, wherein Jason’s life coach Jerry’s sudden change in life direction ends with a shocking revelation. There’s plenty of entertainment in store. Music, laughs, lessons of life and love. It’s THE SMILE SYNDICATE MUSIC HOUR. 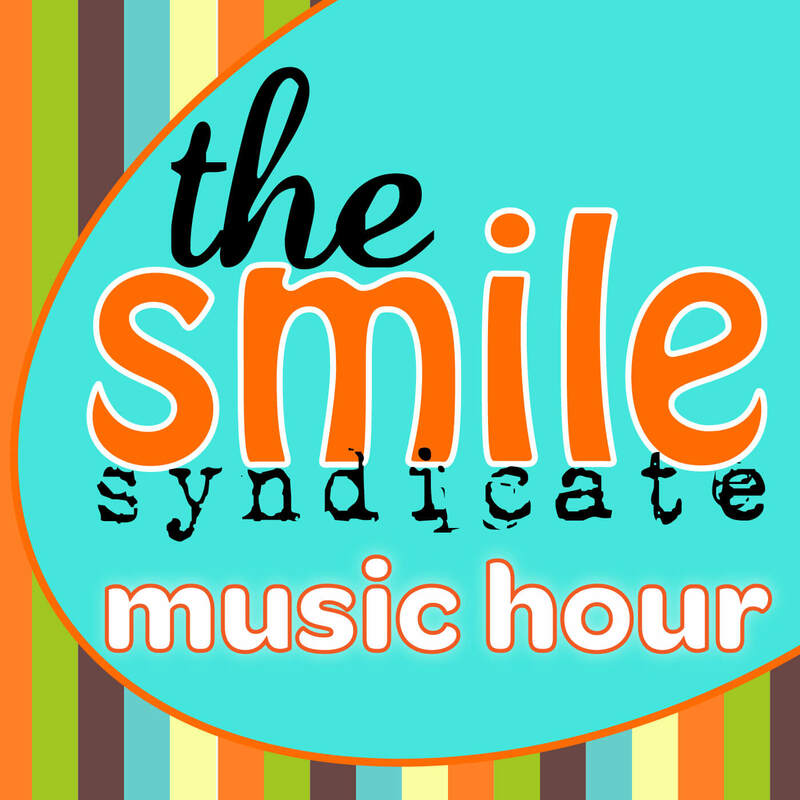 This week’s episode of THE SMILE SYNDICATE MUSIC HOUR will leave you breathless. Not from shock or surprise, but from putting you through a musical and comedy workout that will get your heart racing. The brand new Smile Syndicate song THE SHAPE OF JAZZ TO COME makes its debut and the Smile Syndicate Jukebox plays us another classic Smile Syndicate song. Miss Elizabeth delivers another molten slab of Death Metal Update and the Mailbag is opened to reveal a treasure trove of thought provoking questions and bawdy limericks. This is top notch entertainment right here. It’s THE SMILE SYNDICATE MUSIC HOUR. Love this show? Support it!